I wish to share with you the wisdom of three people who will inspire you and help you think about the impact of an interconnected Nature on your life and the lives of all other human beings. I have mentioned each of these people separately in other posts. But, their messages have much more power when presented as a whole. Rachel Carson was an early pioneer in advancing the idea that everything in Nature is interconnected. In her 1962 book, Silent Spring, she sounded a warning siren that was heard around the world. Two influential men received their early university education as scientists. Barry Commoner became famous as “the Paul Revere of Ecology”. The other gained his fame and respect as “Pope Francis”. The wisdom of Rachael Carson, Barry Commoner, and Pope Francis offers a strategy of restoration to a Nature that has been warped, twisted, separated, and forgotten by mankind. Rachel Carson told the story of a chemical death caused by man’s ignorance as he attempted to control his environment, free himself from pests, artificially enhance the growth of his food supply, and “manage” the ecology of other living creatures on this planet. By describing relationships between various living species and their environment, Rachel started a campaign to abolish the use of harmful chemicals in agriculture and by the consumer. Her book became a harbinger of change to come which included the modern environmental movement. Recently, Discover Magazine named Silent Spring as one of the 25 greatest scientific books of all time. Rachel Carson’s most powerful message came through many examples that portrayed the importance of connections in Nature. She skillfully defined the connections between various living creatures and their environment. Then she recorded man’s ignorance of these crucial connections. Some 50 years later, this idea has begun to take hold in the new science of Systems Biology. The importance of Rachel Carson’s message concerning connections in Nature is reflected in a quote by her biographer, Linda Lear. 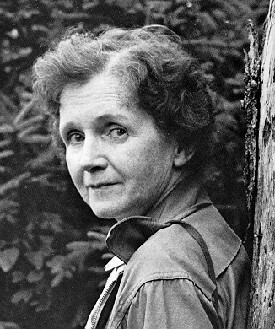 Rachel Carson started modern ecological thinking with Silent Spring by exposing the ignorance and the disastrous assumptions that biologists made about ecological interrelationships. She laid the foundation for an awareness of interrelationships in Nature. Her legacy is the new and more productive ways in which we can now holistically view Nature. Chances are that you may not have heard of Barry Commoner. He offers inspiring and powerful ideas about connections in Nature. In reading Barry Commoner’s work, I learned a new word. It is “holocenosis”. A real mouthful. But, a very important word that describes an essential fact about how Nature operates on Earth. Holocenosis means that everything on Earth influences and is influenced by everything else. Within a holocenotic environment, it is impossible to imagine only a single change in the environment. Every component, living and non-living, interacts with every other component. In addition to physical relationships, these components include the social, cultural, and economic activities of humanity which impact Nature. Our world is “holocoenotic” because it is a network of relationships in which all factors act together and where the whole is more than a simple sum of it’s parts. Since the 1950s, Barry Commoner warned of the environmental threats posed by modern technology (including nuclear weapons, use of pesticides, other toxic chemicals, and ineffective waste management). 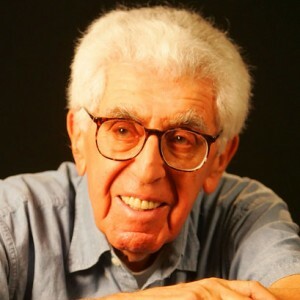 His classic book, Science and Survival (1966), made him one of the foremost environmental evangelists of his time. In 1970, a Time magazine cover story dubbed him the “Paul Revere of Ecology” for his early leadership in the field. 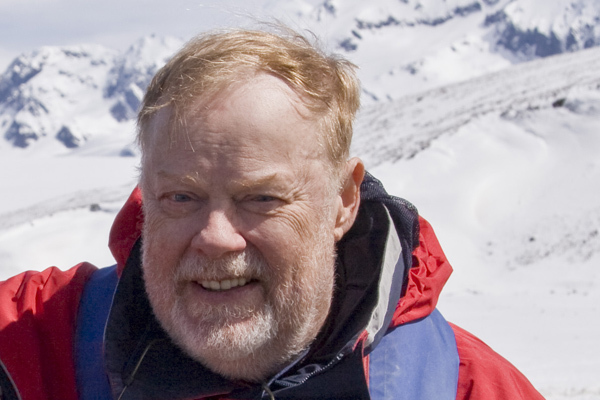 Barry Commoner’s four laws of ecology define the conservation of Nature using terms that can easily be adapted to any environmental education program at any level. 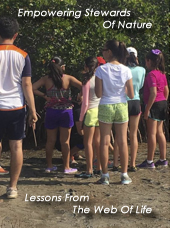 And, these four laws of ecology can be used in any “hands-on” outdoors teaching experience. For example, in the simple act of picking up garbage, Commoner’s second law becomes a teaching opportunity. 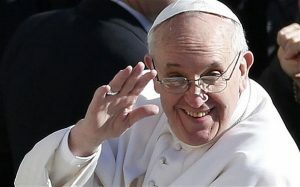 Like Barry Commoner, Pope Francis emphasizes holocenosis – but on a wider scale that includes the interconnectivity of all parts of human life with Nature. This includes mankind’s social, cultural, and economic activities. 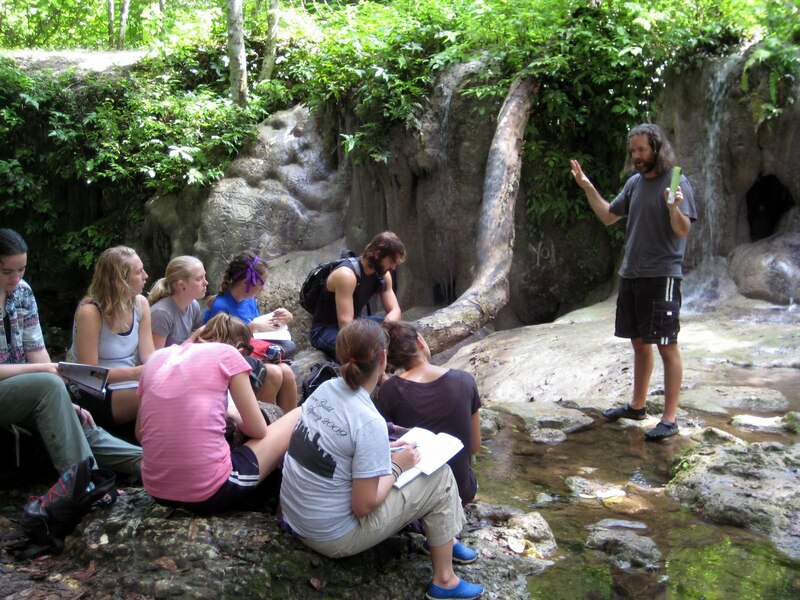 He looks upon environmental education as a connection in Nature because it passes a positive and active consciousness for Nature from one generation to the next. It offers a connectivity between generations. These words of Pope Francis describe the challenge to all environmental educators and stewards of Nature. You have the power to affect the future of Nature’s environment by sharing yourself with the current generation and helping this generation influence future generations. You are helping to define the future of humanity and our Planet. 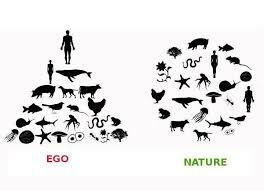 What is astounding about the voices of Rachel Carson, Barry Commoner, and Pope Francis is that, within the words of each person, there exists a central holistic theme of an interconnectedness in Nature that includes mankind and his effects on Nature. In their individual writings and together, the popular cartoon portraying the truth of no dominance and strong interconnectedness is described.